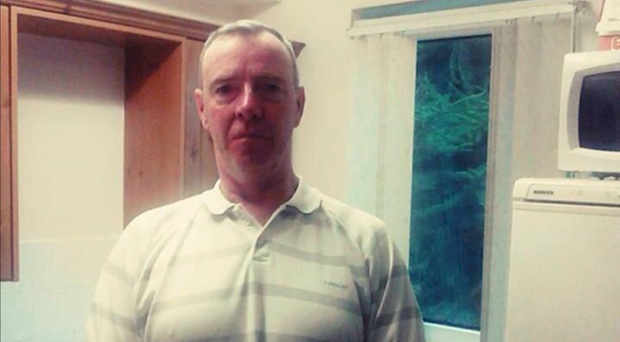 A 28-year-old man has been charged with murdering Richard Gerard Scullion in Banbridge. Mr Scullion's body was found at Millmount Court in the town on Monday July 9. The man is due to appear at Newry Magistrates' Court on Friday.